Welcome! We are delighted you came to visit! People recognize that McQuaid Jesuit possesses something attractive and compelling. 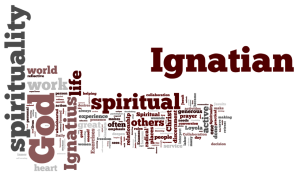 Formation through Ignatian Identity and Campus Ministry ensures knowledge of and appreciation for the compelling gifts of Ignatian Spirituality and Jesuit Education.